You should study the material first about a month or two before the exam, then two weeks before the exam, and finally two days before the exam. The exam period has arrived. What some consider a logical conclusion to their work during the semester can be a nightmare for others. As usual, the exam period will test whether you have studied as hard as your teachers expected you to – or not. 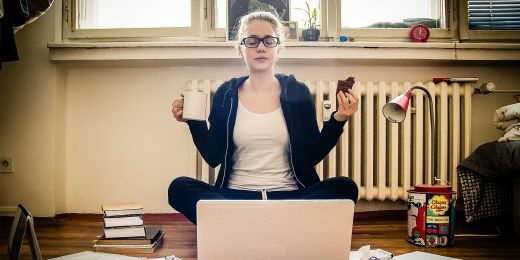 There are, of course, countless ways to get ready for the exam period, but in general, there are four different strategies that characterize the whole student population. The former describes a relatively large part of students. “Sociologist Professor Ivo Možný used to call them ‘minmaxers’. They are people who want to achieve maximum results with minimum effort,” explains Michal Černý from the Division of Information and Library Studies, who has focused in his research on learning methods and educational process design. Minmaxers only complete the tasks that are compulsory and at the end of the semester, they aim for the minimum effort to secure a grade that will allow them to enrol in the next semester. The second category is every teachers’ dream. “These students could be called ‘systematists’,” says Černý. “They have a plan from the very start of a semester and they know what they need to do to succeed. For this group, the exam period is nothing special.” Černý also adds that the exam period is quite pleasant for this category of students, as they do not need to attend lectures and so have more time to study and relax. Such students are relatively rare. While a large number of students may start with a similar plan at the beginning of a semester, most fail to follow it through, as it requires a lot of effort and self-discipline. For the last two categories, the exam period is a very special time of the year. “Both of these groups of students are very interested in their chosen field, absorb a lot of information, attend additional lectures, take fifty credits in a single semester, and so on,” describes Černý. “Even before the exam period, they invest a lot of energy in managing this wide spectrum of courses.” However, during the exam period they find that while fifty credits are manageable during a semester, planning and successfully passing all the exams is quite a challenge. At this point, this category of students splits into two. As Černý says, “These students either excel at managing their time and motivation and get to the top of their class, or they can’t deal with the overload and end up with very superficial knowledge.” Moreover, if they enrol in some fourteen courses every semester and have two days to prepare for each exam, they might be burned out intellectually after several semesters. It is now popular to say that drilling is an ineffective learning method that will not get you anywhere. However, as Černý notes, “It is an excellent method, if you know you only have one or two days to study for an exam. In these cases, there is nothing better than drilling.” Černý adds that this method is typical for the above-mentioned category of minmaxers. The negative phenomenon related to drilling is called the Zeigarnik effect. It can be described using the example of waiters, who remember the orders of their customers only until they pay and then forget everything. A good strategy is to spread studying for an exam over a longer period of time. “You should study the material first about a month or two before the exam, then two weeks before the exam, and finally two days before the exam. 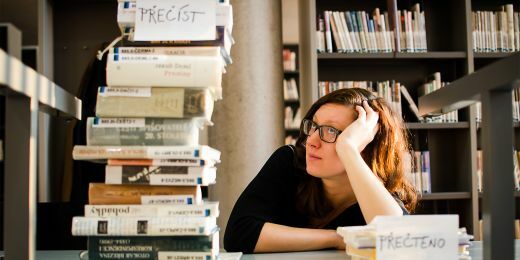 Technically, you go over the same thing, but it is actually different each time, because revising gives you a new and deeper insight into the matter,” says Černý. The exam period has already started, but don’t panic – there is still time to start studying in a way that is more effective than drilling. Even though learning methods vary widely from student to student, there is a general agreement on the basic approach. “The best strategy is to make a study schedule that allows you to study repeatedly,” Černý recommends. 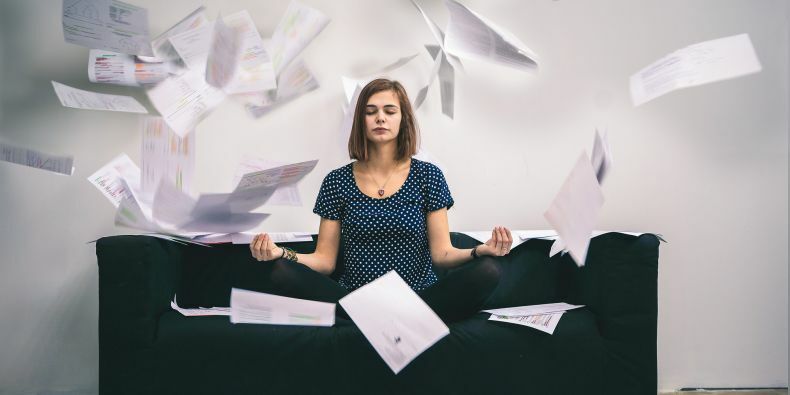 According to Černý, scheduling a six-hour study session is almost never going to work out, unless you dive into your revising or essay writing in the well-known – and elusive – feeling of flow.